Bethesda promised us console modding and console modding is coming! Woo hoo! They have confirmed that mods will be available for Xbox One this Tuesday 5/31/16. While they say they are also still on track for PS4, they have left the release date as a nebulous “June” timeframe. 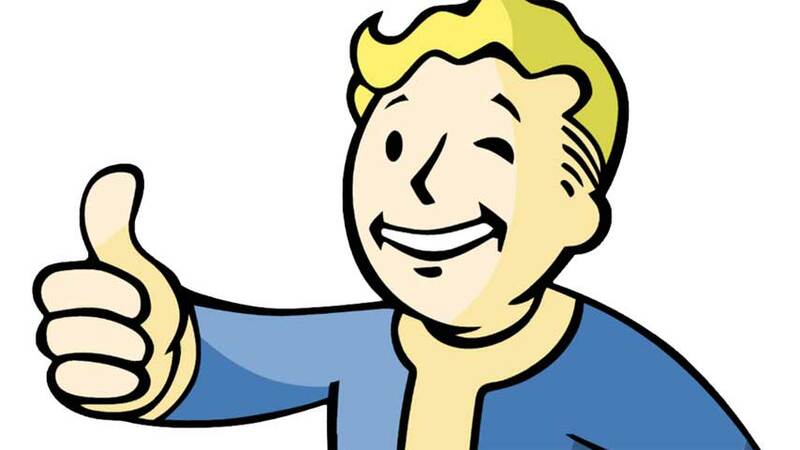 Major Nelson published a video via YouTube highlighting 4 mods running on Xbox One as well as discussing a mod competition you can enter to win a custom Fallout 4 Xbox One. View it here. Bethesda will also host a Twitch stream tonight at Midnight to showcase the new modding features.